This article is a little off topic as it is not related to electronics! However I thought this would be useful for some one who manages a Vbulletin forum software. For those who find the name “Vbulletin” alien, it’s a forum management software. We use it to power our CircuitsToday-Forums. 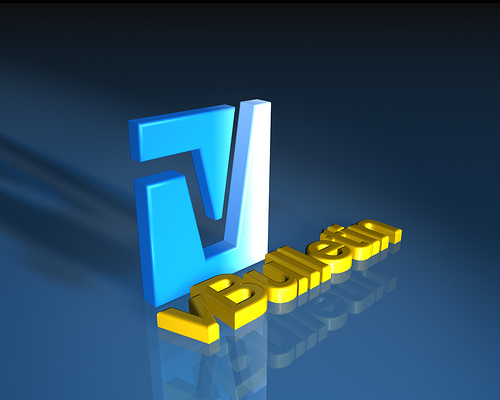 Note:- This method works only if you have purchsed genuine Vbulletin license! “Nulled”/Pirated versions dont work with this method! 4) Upload this file to the admincp folder in your server via FTP. This will lead you to a page where you have to type in your “Customer Number”. This is a number issued by Vbulletin during your purchase. If you dont know it, try searching for it in the email account (which you used to purchase Vbulletin). Once you type in the correct customer number, you will reach the tools page. In the tools page, you will find a link that reads similar to “Reset admin” or “Reset admin user”. By clicking there you can promote an already existing username to admin access. For this you must remember an already existing username (that you have access to). If you dont remember or dont have access to a second user account in your forum, try creating a new one. In our case, we created a new user account by registering in our forums. Then we promoted it to “Admin” using tools.php access. Once we do so, we can log in as admin using the new user account. Once we log in as “admin” we can manipulate anything and hence we can retrieve old admin account details and password. Note:- Once you finish with this, delete the tools.php file from your server as it raises a security threat!